MWC 2017 is coming at the end of February, and there are a lot of smartphones that are going to be launched there. Some of them include LG G6, Nokia’s new phones, etc. Today, we have got a new report from Forbes about the LG G6. From the title, you might have got the idea about it so that we will be discussing it in detail here. 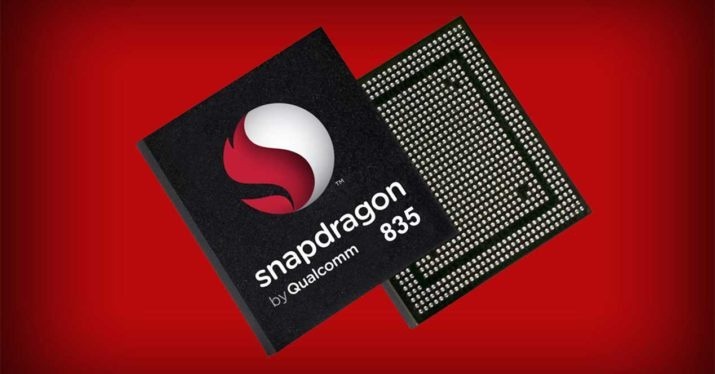 A new report from Forbes has revealed that the G6 will not feature the latest and most powerful chipset at the moment, Snapdragon 835. The reasons of this include Samsung. One of the company’s executive has told Forbes that the company has planned to continue with last year’s Snapdragon 821. Now, talking about why it will happen. Well, Samsung’s Galaxy S8 is also coming soon and so, the company has decided to use Snapdragon 835 chip in the flagship. But, due to the limited supplies, Qualcomm has agreed to provide all the first supplies to Samsung only. This means LG won’t have any chance to use Snapdragon 835 in the G6, which means we are going to see Snapdragon 821 on the phone which is not a bad chip. It is slow only when compared to the Snapdragon 835, and otherwise, it is still one of the fastest smartphone chips out there. Due to the limited supplies, Samsung will make the latest chip ‘out of reach’ from the other companies. Now, the question arises why Qualcomm agreed to provide all first supplies to Samsung? Well, if you don’t know, the Snapdragon 835 is developed in collaboration with Samsung itself. So, it does make sense. 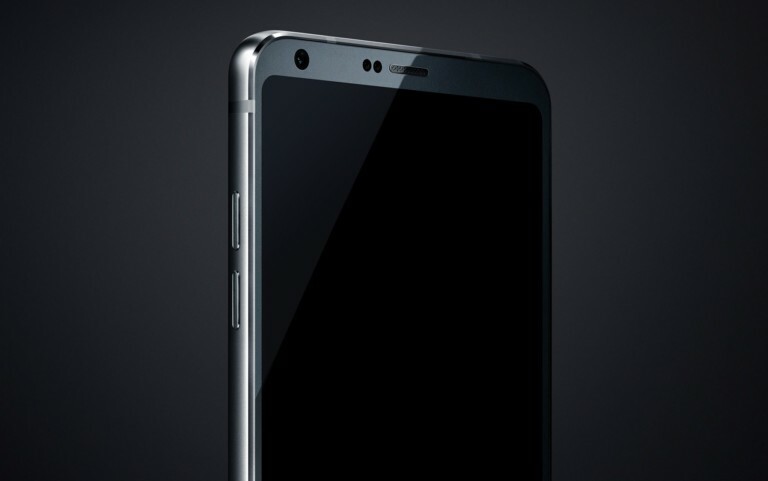 Coming to the second news, we have got a new leaked image that is for sure of the LG G6. It shows just the top of the phone from the front, but this surely gives us a hint of those tiny bezels. Some sources have also said that the screen to body ratio might cross 90% in case of the G6. So, what do you think? Will LG G6 an excellent flagship even if it features Snapdragon 821 instead of 835? Do let us know via comments section.